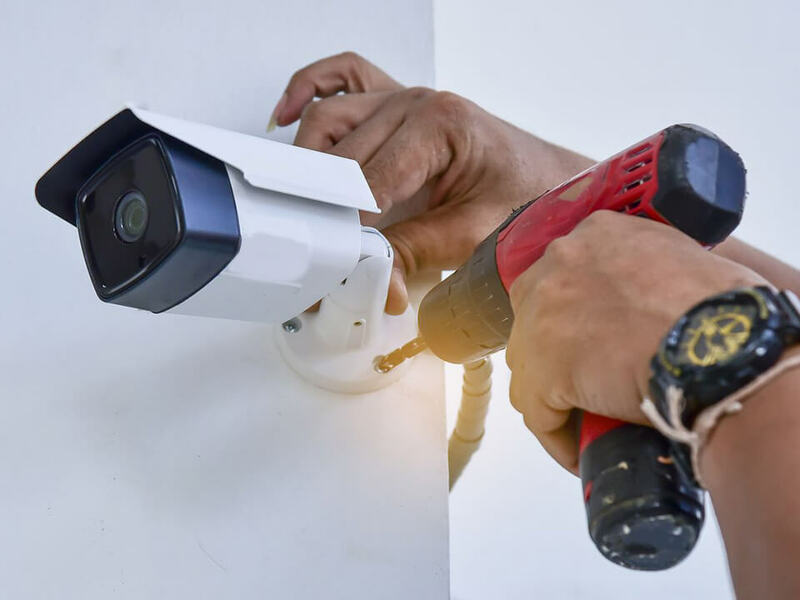 Elconnection provide security solutions for domestic, local and far-afield industry and have a vast experience in securing factories, construction sites, depots, warehouses and manufacturing plants across Manchester with cutting edge CCTV systems. CCTV is now considered crucial in both crime prevention and detection. The applications of HD CCTV systems are increasingly incorporated in home security surveillance and commercial security systems in Stockport Cheshire areas, staff surveillance, anti-theft surveillance and access control surveillance. This approach provides the users with ultimate deterrent that is both visible and effective. Elconnection offer a range of CCTV systems installed in Manchester, Tameside area from basic home CCTV observation systems, to complex security camera systems for home and business security. Our Digital HD 1080p CCTV enables non-stop recording on hard drives, higher image quality and 24-hour remote monitoring when linked to Alarm Monitoring Centre, plus remote viewing of images via the Internet from anywhere in the world on your smartphones android iPhone on 3G. Video Recording: All systems have DVR’s (Digital Video Recorders) which can record activity for up to 60 days. Covert Systems: We can supply and install a wide range of covert (disguised) C.C.T.V systems, fitted either internally or externally. Site surveys and installations can be arranged outside normal working hours. Confidentiality is guaranteed. our customers to reduce maintenance costs by consolidating all servicing under the Elconnection name. HD 1080p CCTV System Packages: CCTV designed to suit home and small business in the Manchester, Tameside, Alderley Edge, Wilmslow, Marple, Glossop, Hyde, Denton, Dukinfield, Stalybridge, Oldham, Rochdale, Bacup, Eccles, Salford, Walkden, Worsley, Sale, Prestwich, Whitefield, Bolton, Bury, Irlam, Warrington, Liverpool, North East.